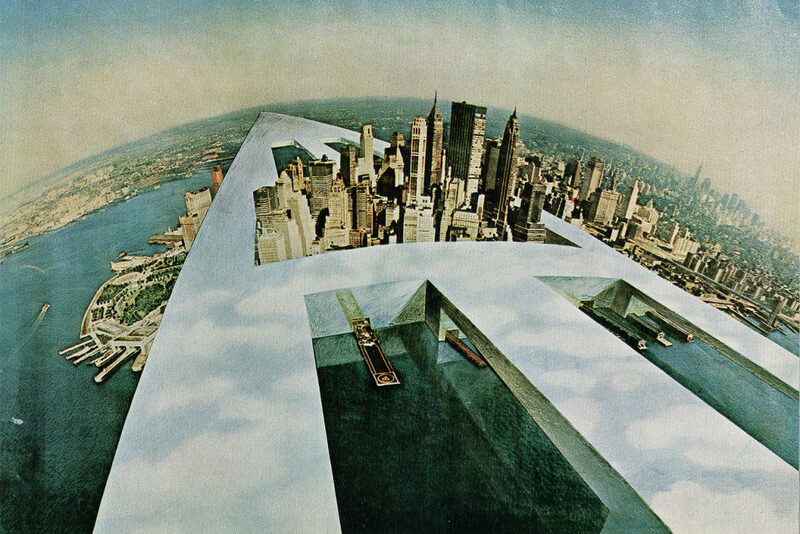 The course investigates the increasingly intertwined issues that link contemporary architectural research to the world of communication, to such an extent that the media are today very much part of the design activity itself. 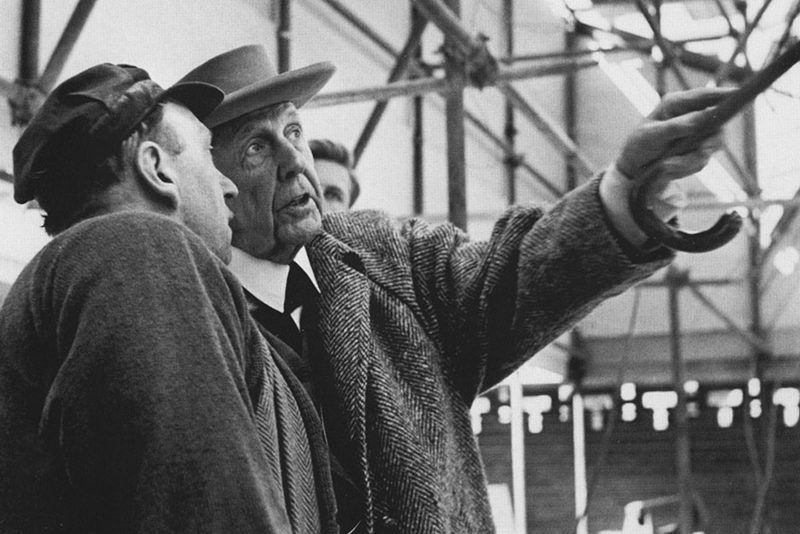 Class lectures will interpret architectural activity in the 20th century by exploring the relationships between the project and the press, cinema, television, and the Internet. Particular attention will be given to the investigation of the experiences related to the use of video and to the new media. Course: Video, Media, and Architecture. Pedro Guerrero and Frank Lloyd Wright. “Living Architectures” film series by Ila Beka and Louise Lemoine. 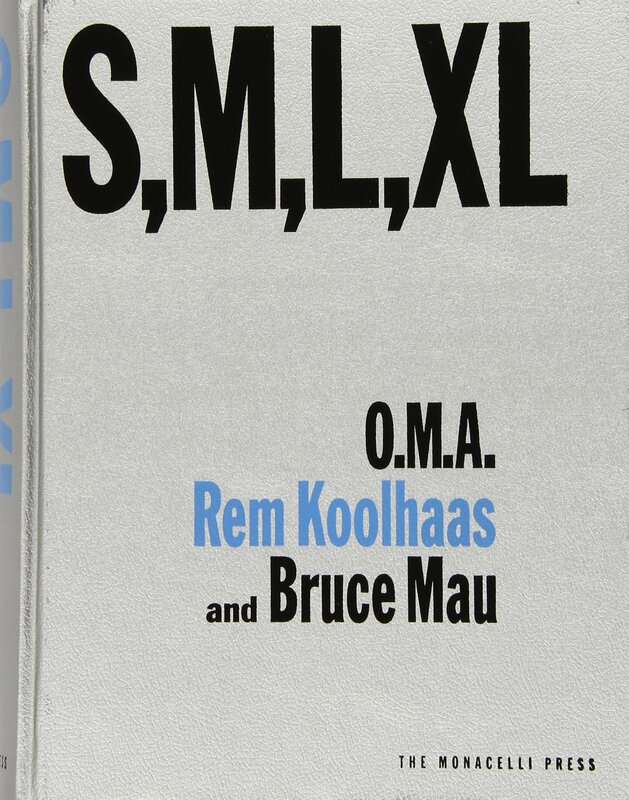 “S, M, L, XL” by Rem Koolhaas and Bruce Mau. The class takes its cue from a well-informed exploration of the media and of what derives from their relationship with architecture. 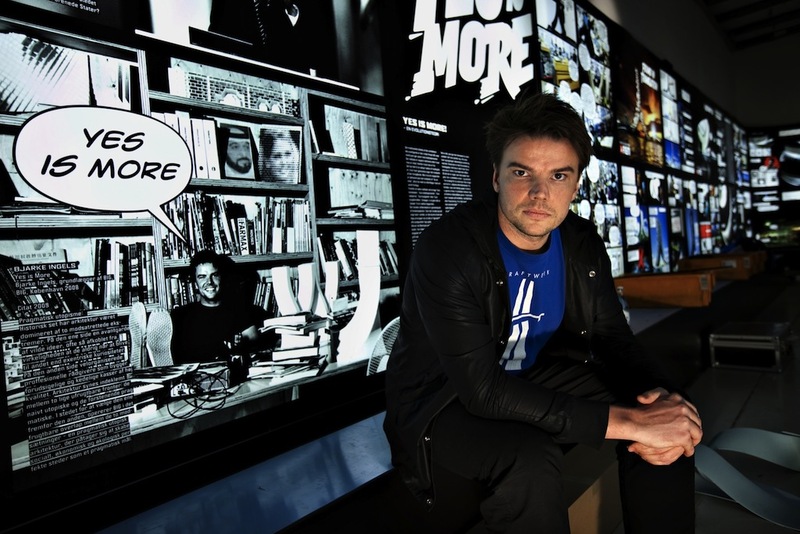 A part of the course will be devoted to an engaging survey of the most important transformations contemporary architecture was involved in due to its relationships with the Web, with printed media all the way to videos. Specific case studies in contemporary architecture will be observed both in their intrinsic value and in their complex and dynamic relationship with the media. Besides a series of classic titles, such as Le Corbusier’s “Towards a New Architecture” and Sigfried Giedion’s “Space, Time, and Architecture”, the course will focus upon some of the more recent publications: from Rem Koolhaas’s seminal book “S, M, L, XL” to Rafael Moneo’s “The Freedom of The Architect”, UNStudio’s “Move”, Peter Zumthor’s “Thinking Architecture”, and BIG’s “Yes is More” among others. Videos by renowned multimedia authors will be screened which demonstrate the importance of this form of expression. Audiovisual documents produced by firms such as Squint Opera (in cooperation with Will Alsop’s architecture firm) or neutral (in cooperation with Zaha Hadid, with Herzog and De Meuron and with Foster & Partners) or DBOX (in cooperation with Enrique Norten / Ten Arquitectos) will be compared to videos made by authors who are more interested in the social implications of an architectural project. 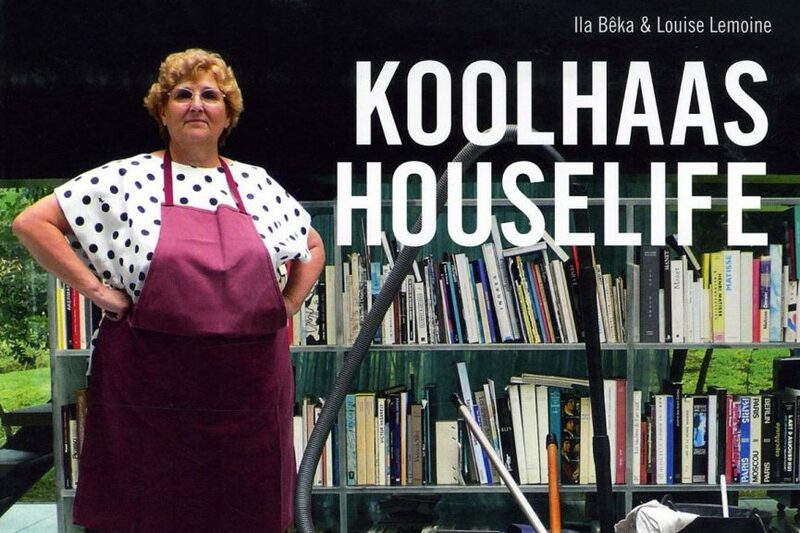 Such as Ila Bêka and Louise Lemoine who, with “Koolhaas Houselife”, produced an exceptional full immersion in the daily life of one of the masterpieces of contemporary architecture: the House in Bordeaux designed in 1988 by Rem Koolhaas / OMA; or Kaspar Astrup Schröder who, with his very popular film “MY PLAYGROUND”, documents the movement, tricking, freerunning and parkour in the urban space around The Mountain Dwellings by BIG – Bjarke Ingels Group. Social media will be also investigated and analyzed in their use and strategies operated by the most talented architecture firms.